Plantronics Voyager Legend Bluetooth Mobile Headset, the newest headset in the Voyager family to deliver unsurpassed audio clarity and all‐day comfort for the longest of calls. Combining triple‐mics that cancel noise and wind, and Smart Sensor™ technology, Voyager Legend understands how and when you want to talk. 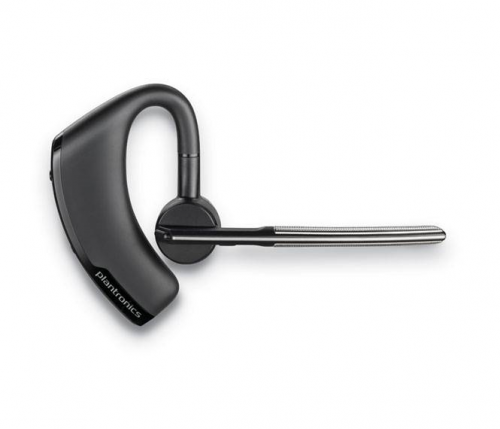 Sensors react when you put the headset on, letting you quickly take a call without a click. If you’re already wearing it, Voyager Legend announces who’s calling and waits for you to say “Answer” or “Ignore”. 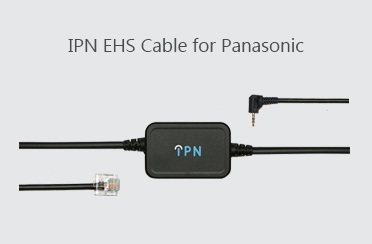 Simply check the on-screen battery meter on your iPhone or Android™ smartphone. With technology this advanced, Voyager Legend is the first truly intelligent Bluetooth® headset. 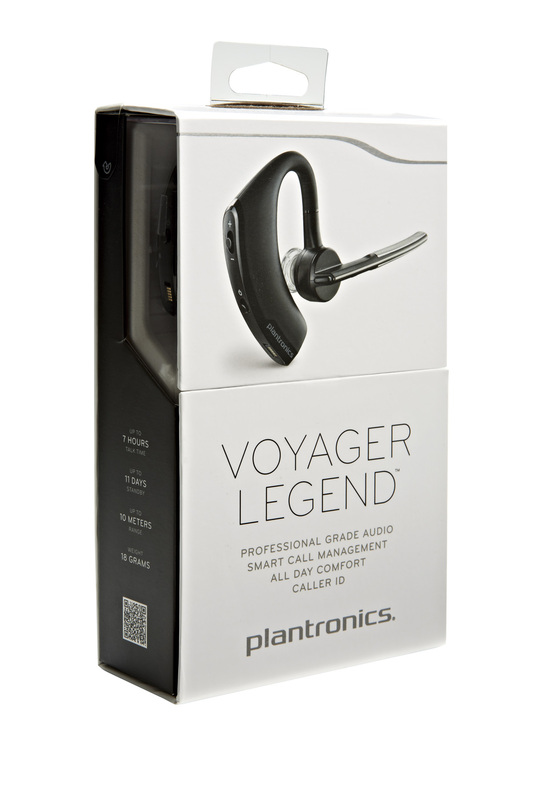 Plantronics Voyager Legend, the newest headset in the Voyager family, to deliver unsurpassed audio clarity and all‐day comfort for the longest of calls. Combining triple‐mics that cancel noise and wind, and Smart Sensor™ technology, Voyager Legend understands how and when you want to talk. 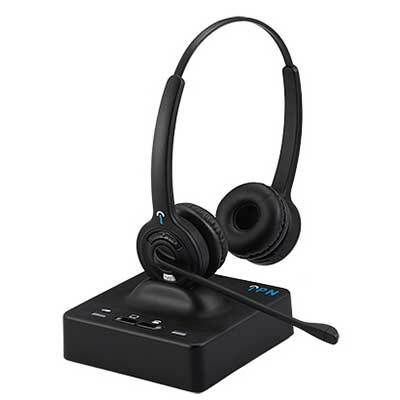 Sensors react when you put the headset on, letting you quickly take a call without a click. If you’re already wearing it, Voyager Legend announces who’s calling and waits for you to say “Answer” or “Ignore”. Simply check the on-screen battery meter on your iPhone or Android™ smartphone. 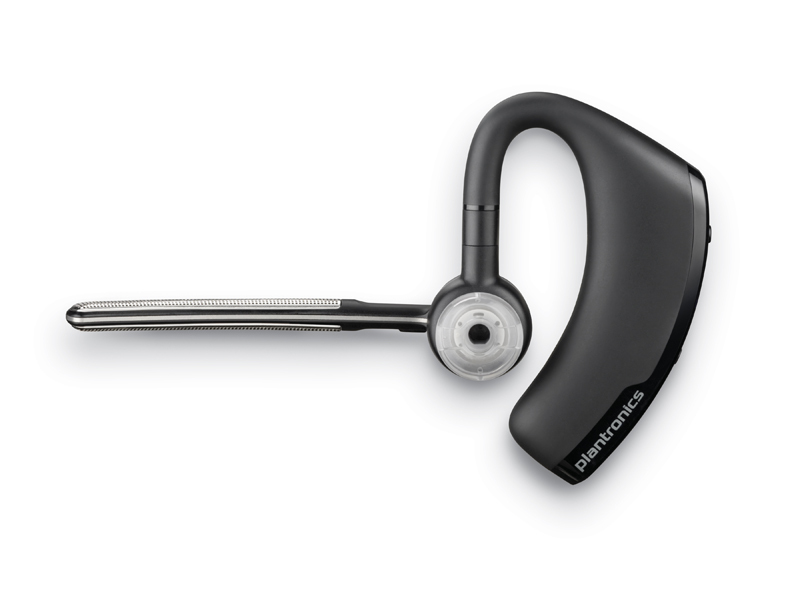 With technology this advanced, Voyager Legend is the first truly intelligent Bluetooth® headset. Check your headset’s battery level from your iPhone or use our apps to show meter on your Android™. 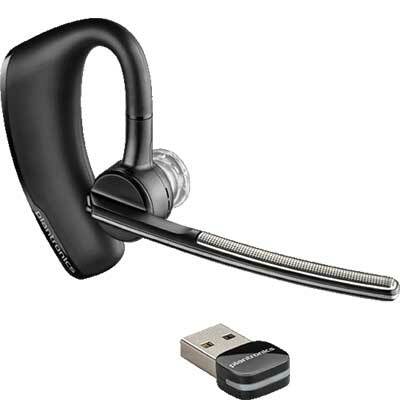 RK Communications supply Plantronics Voyager Legend Bluetooth headsets & accessories to suit mobile phones.